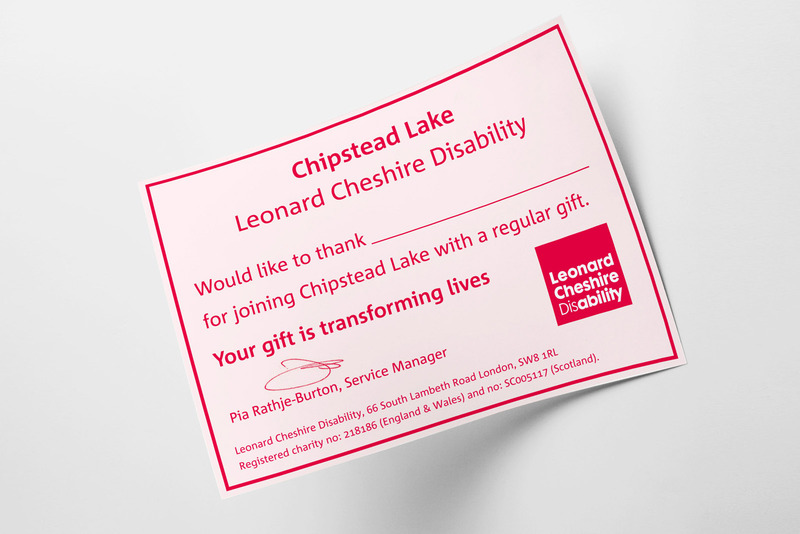 Client: Leonard Cheshire Project: Fundraising Thank You Booklet Services: Graphic Design Details: Working with the fundraising team at Leonard Cheshire, Flying Kite designed an A6 landscape booklet for thanking donors for their support. 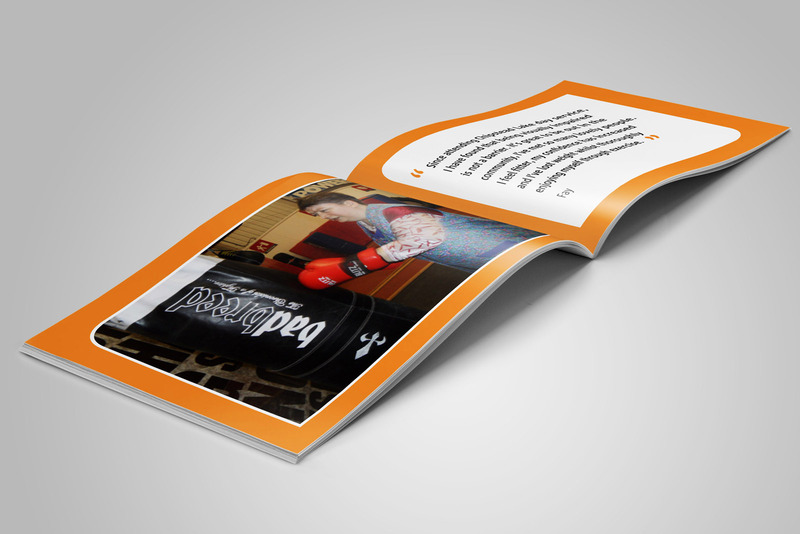 Artwork also included a certificate. 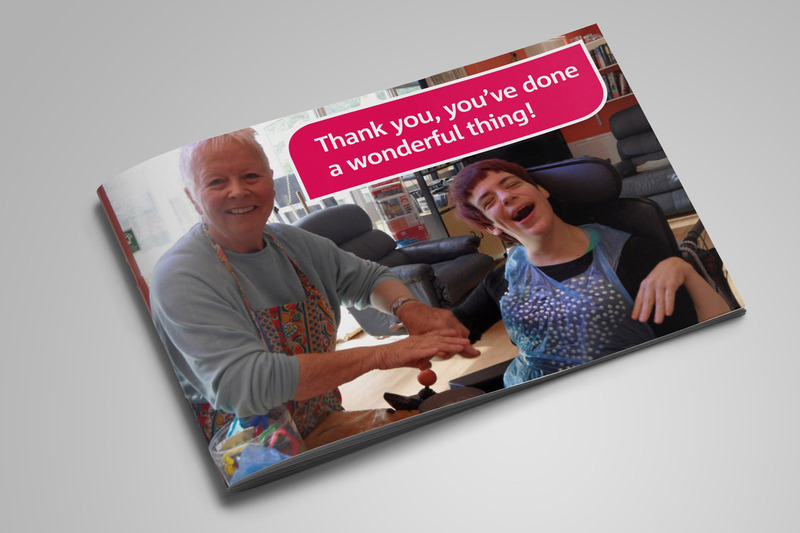 Leonard Cheshire's annual voluntary income giving regularly exceeds £12 million. 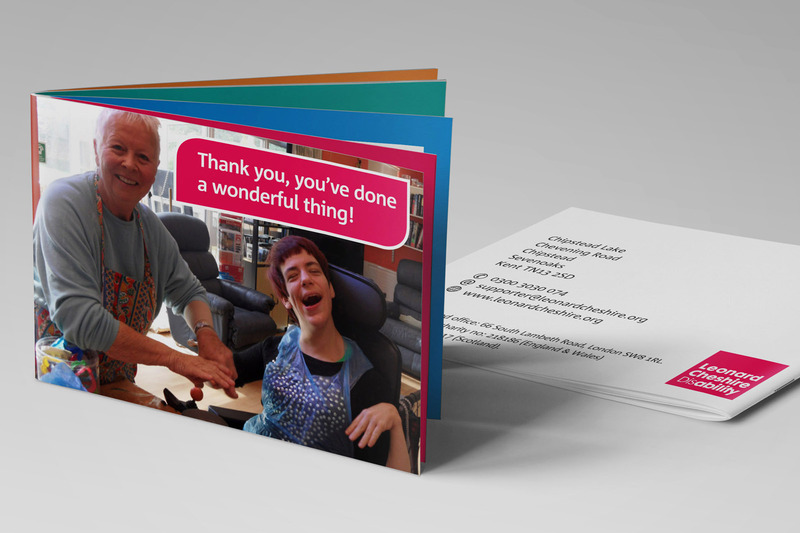 Since 2009, Flying Kite has delivered over 36 different design projects for Leonard Cheshire.